Industry analyst Michael Pachter believes Stadia’s success could potentially see Microsoft and Sony shifting gears as well. Google’s insistence on making Stadia exclusively cloud-based is intriguing to say the least. While the benefits it presents in terms of accessibility and convenience are clear for all to see, questions still persist about the viability of such an idea, and whether there’s sufficient infrastructure in place for Stadia to be able to do what Google wants it to do. Should it prove to be successful though, could it become a paradigm shift in the industry, one that forces other competitors in the market to re-think their strategies and how they go about their businesses as well? According to industry analyst Michael Pachter, that’s very much a possibility. Recently we spoke to Pachter, and asked him if Stadia could have any sort of an impact on what Microsoft and Sony are looking to do their their own respective next-gen systems, and according to Pachter, if Stadia should prove to be successful, the two of them could try to emulate its success with xCloud and PlayStation Now. 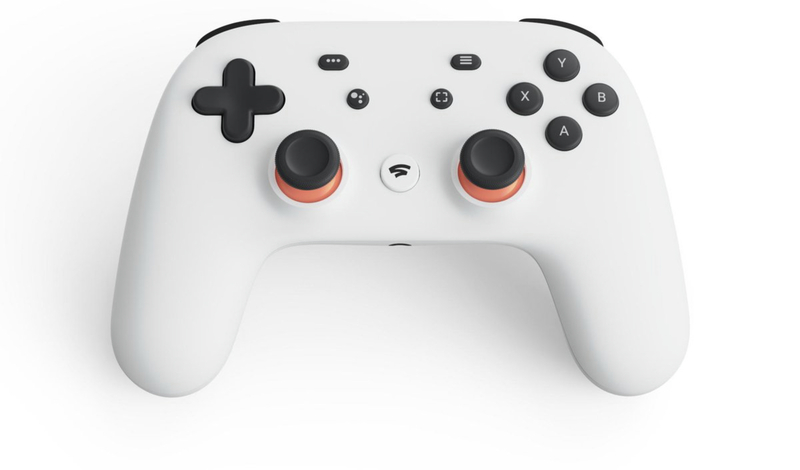 Another question – among many others – that people have been asking most often about Stadia is about its price. When asked about the same, Pachter spoke about various possibilities, from it being a rental business to adopting a subscription model, which, in his view, would be “doomed to fail”. Sadia’s price, pricing model, and a lot more are going to be revealed later in the year, what with its launch scheduled for late 2019 in the UK, US, Canada, and Europe. Stay tuned to GamingBolt for more coverage on all things Stadia.